The January transfer window may have come to an end last month, but the rumours still remain. From Newcastle United potentially signing a young striker for 60 million Euros, to Romelu Lukaku's looming Old Trafford exit, a lot still remains to be occurring in relation to transfers. Ever since Neymar swapped Barcelona for Paris, rumours had been flooding in about a potential return to Spain - but not to his former club. Reports had been suggesting that the Brazillian was a priority for Real Madrid, to help Gareth Bale elevate a struggling side back to world-class status. 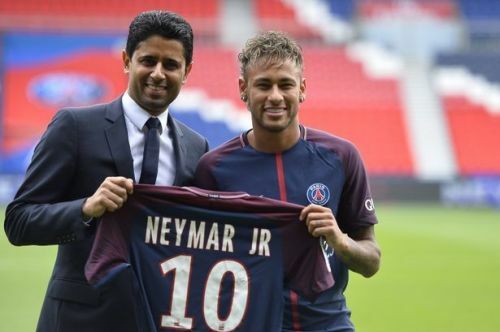 These whispers, however, seemed to have been quashed by PSG President, Nasser Al Khelaifi, who stated, "Real Madrid know that Neymar is not for sale this summer." Most PSG fans will be happy to hear such a confident remark, in what was, for the majority of the fanbase, a worrying rumour. Apart from the Liverpool game, most Manchester United fans would agree that Lukaku's performances of late, haven't been up to par. 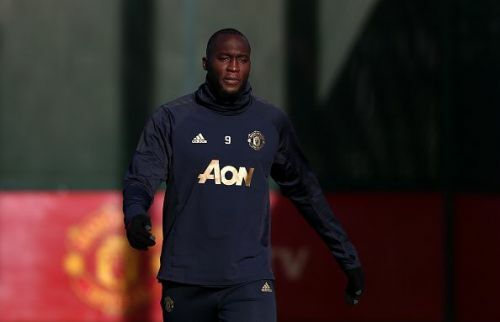 As Mauro Icardi nears an exit to further his career, it appears that Inter Milan are on the lookout for a replacement, and Lukaku seems to be the target they have identified according to Italian outlet Corriere Dello Sport. This move is largely seen as one which would be fitting, especially when considering the fact he has fallen down the pecking order at Old Trafford under Ole Gunnar Solskjær. The Serie A moves at a slower tempo and with his height and strength, one wouldn't be laughed at for thinking he could succeed in the Italian first division. Liverpool played a make-shift Red Devils side on Sunday - and came out with an unimpressive draw, but that hasn't stopped the board from providing funds for Jurgen Klopp - in fact, quite the opposite. 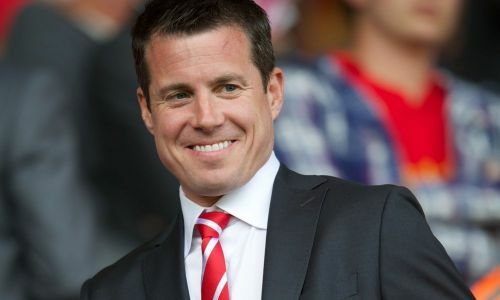 The Merseyside club's managing director, Bily Hogan, told fcbusiness, "From our perspective, what you are seeing is a continuation of that performance on the pitch and the reinvestment in the squad, which is the most important thing from our point of view; nothing is a distraction from putting a successful team on the pitch. "Putting Jurgen and the guys on the football side in a position to compete at the highest levels, that is always our focus and we see our contribution to that in the form of being able to run the business in a better way and being able to drive revenues to invest back into the team." These quotes from club members come few and far between in European football, so it's safe to assume Liverpool won't be holding back in the transfer market come the summer. The Geordie club signed Almiron for a record fee, and few thought that Mike Ashley would more than double that record in a matter of months. 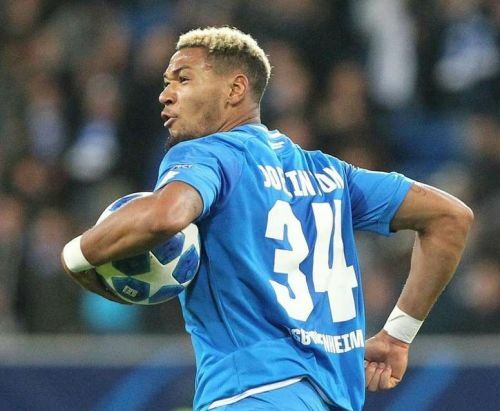 According to "Sport 1," Hoffenheim forward, Joelinton, is the man of interest. Newcastle is being challenged by a couple of other sizeable European clubs for his signature, most notably, RB Leipzig, who's manager confirmed his team wouldn't pay anywhere close to that sum for their man. He also stated the move, if accompanied by those ridiculous transfer fees, would come as a massive shock to him, adding that Mike Ashley is looking to sell the club, and hasn't ever spent over 20 million pounds on a player. Only time will tell with this rumour, but I highly doubt anything will come of it - at least not for 60 million Euros. Atletico Madrid to sell €110 million Saúl Ñíguez to arch-rival Barcelona? 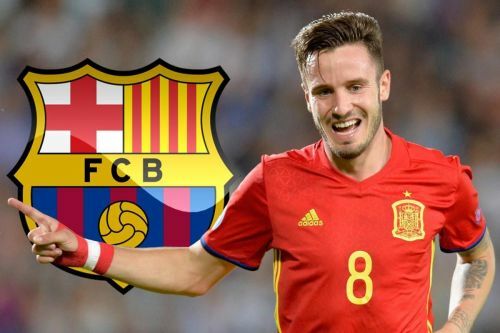 Spanish outlet, AS, are reporting that, with the potential exit of Ivan Rakitić, Barcelona could look to bring in Saúl Ñíguez. According to them, Barcelona would have to pay around €110 million or more to prize him away from the Wanda Metropolitano. If Atletico Madrid is stubborn enough, Barcelona could be forced to meet his €150 million release clause. Though it'd take a lot, it is definitely possible for this move to occur.